During the holiday season, there are millions of out-of-office emails sent. The Salvation Army wants to use them to help those living in poverty who likely can’t afford to take time off. 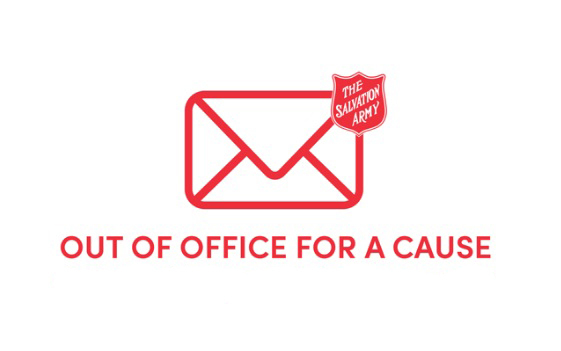 We’re asking everyone to turn their generic out-of-office email into a generous request for donations. Even if 1% of the emails sent this holiday season use our out-of-office message, we’ll have the potential to reach an enormous number of people. But those struggling to make ends meet can’t always afford to take time off. While you wait for me to return, please donate to The Salvation Army of Napa and help make this holiday season a happy one for everyone.